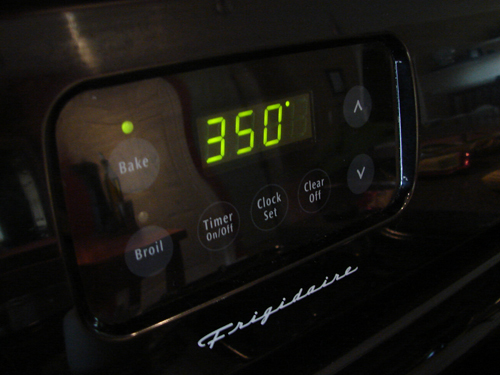 Make sure you line your cookie sheet with the parchment paper and place it on the side. Pour your ingredients in the bowl and start mixing, and once you have thoroughly mixed the ingredients together be sure to add some flower on your counter so your mixture doesn’t stick. Roll it out about 1/4 inch thick grab your cookie cutter and start cutting away until you have filled your tray. Than pop it in the oven for 20 minutes and pawfect! They dont last long so i suggest putting it in an airtight bag, making a couple and placing the rest of the dough(separate into a couple of baggies to last longer) in the freezer until you want to make more or cutting down the recipe! 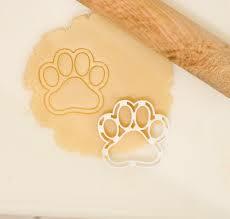 i hope your pups enjoy this simple little peanut butter paws, just like my pups do!